There are some experts questioning whether the current pace of residential home sales is sustainable. 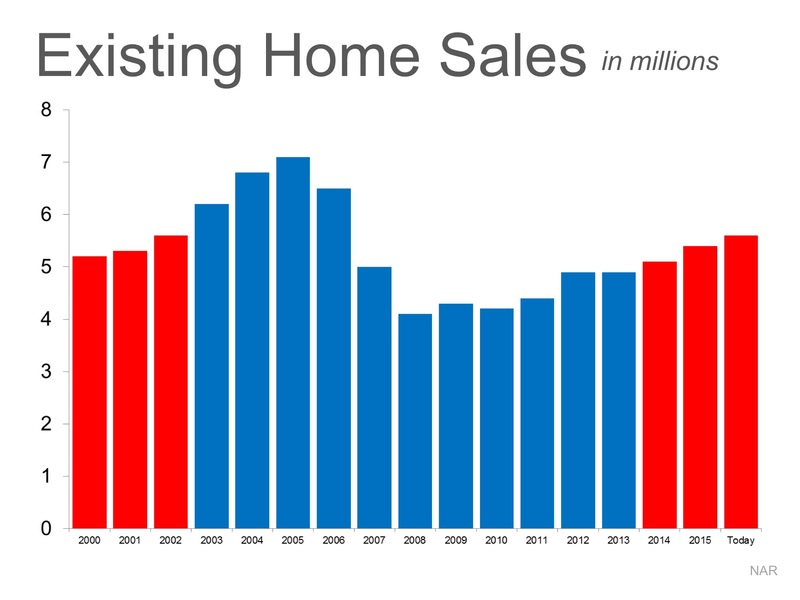 Are too many people buying homes like in 2004-2006? Are we headed for another housing crisis? Actually, if we look closely at the numbers, we can see that we are looking at a very healthy real estate market. However, if we go further back in history, we can see the real picture. After taking out the “boom & bust” years, the pace of sales is growing at a quite natural pace. 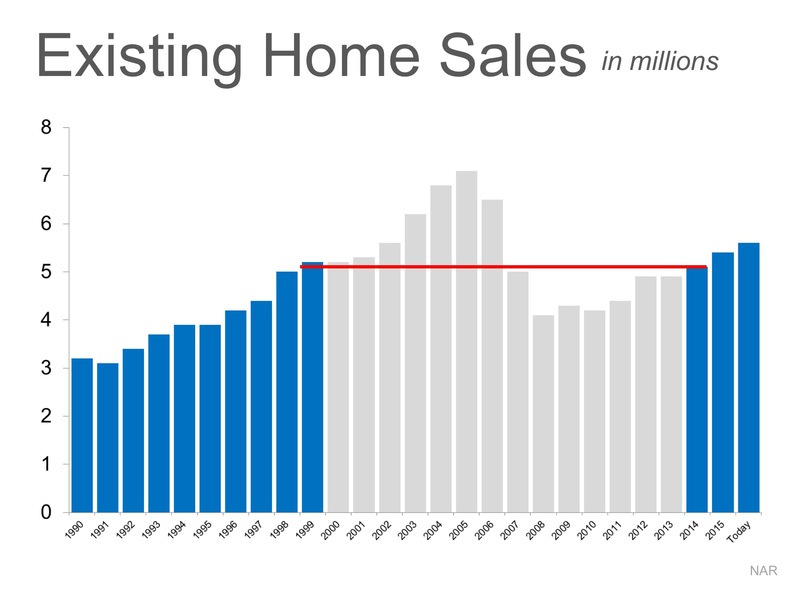 The current pace of residential home sales definitely seems sustainable.